Wow that takes me back. Even though I wasn't born in 1980, Flash Gordon was awesome anyway. 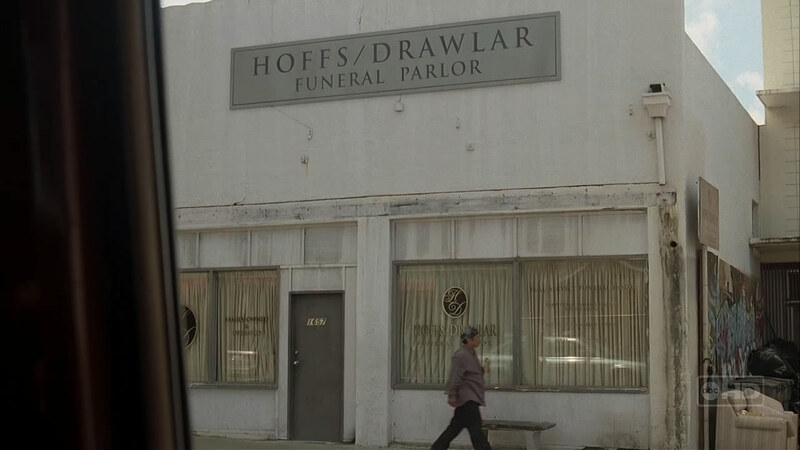 Anyway, here's the lame link for that title - the funeral home Jack went to was "Hoffs/Drawlar" or to put it another way, an anagram of "flash forward." So looks like the writers were dropping little clues in the episode for us to find. Good stuff. N.B. Cause the wiki is down right now, all the images aren't working. They'll be back on soon guys, Jacob said he would take care of it personally.